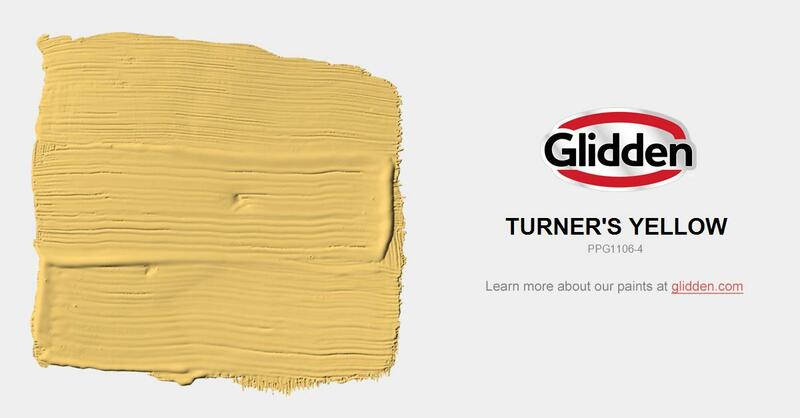 An intense autumn gold, this popular tone is excellent in a dining room or as an accent wall. Liven up a hallway or entry space with this sunny and rich yellow. May fade in full sunlight.